Book Now for 2020! 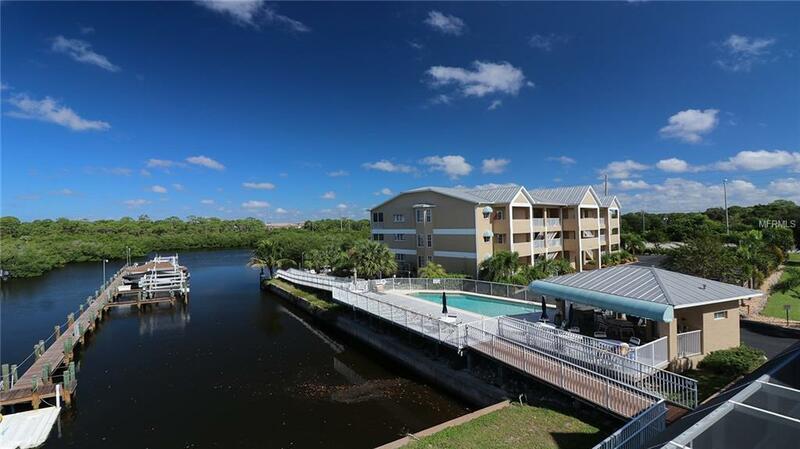 Don't miss this amazing waterfront townhouse centrally located in the "Village of Oyster Creek" community. 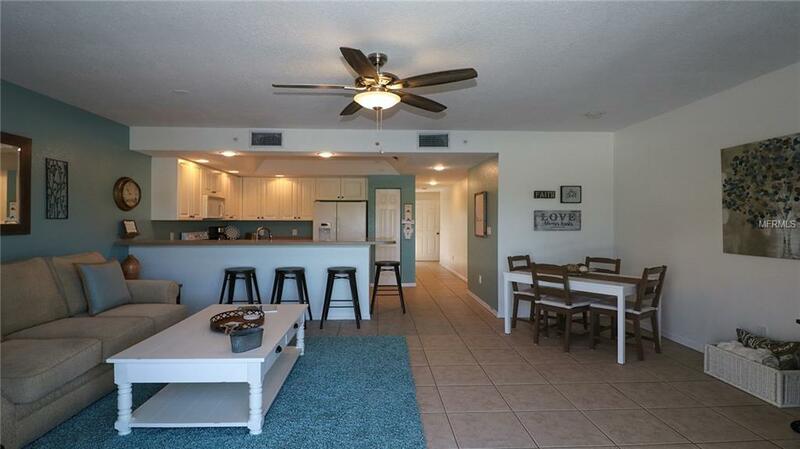 This 3 story 2 bedroom, 2 bath home features brand new cozy dcor and furnishings, an elevator to the main living area and one bedroom and an extra room off the master with extra accommodations for 2 guests. 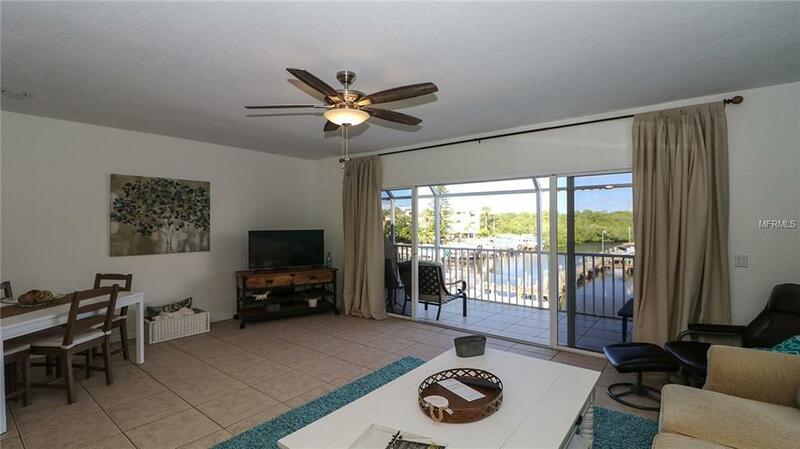 Enjoy your morning coffee while taking in the water views from the master bedroom or living room lanais. The community offers a heated pool, grill area and docks for your enjoyment. 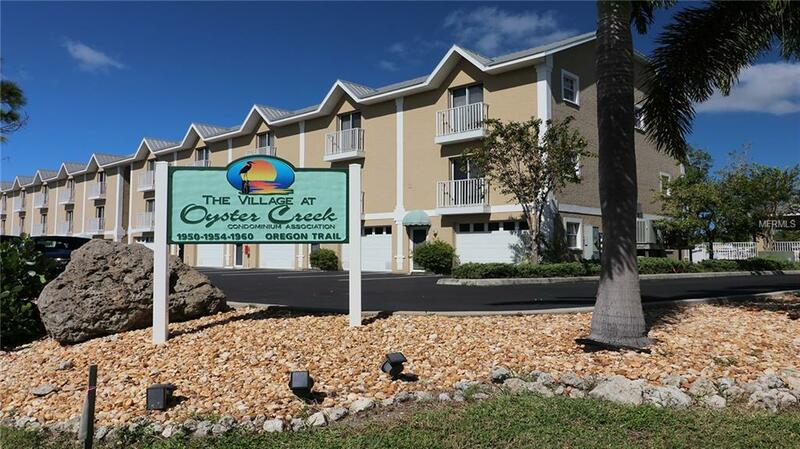 Located on Oyster Creek with direct access to Lemon Bay, the intracoastal and no bridges to the Gulf of Mexico! HOA application $100, cleaning and taxes extra. 30 day minimum.